The Middle East Angel Investment Network (MAIN) hosts its first annual summit today and tomorrow (November 1-2) in the Egyptian Red Sea resort of El Gouna, bringing together leading angel investors, venture capital firms and industry experts. MAIN is a regional network of angel investors, networks and funds focused on promoting investment in startups across the Middle East and North Africa. The summit will bring together leading angel investors, venture capital firms and industry experts to talk about the latest industry developments in fintech, cleantech, e-health and transport tech, and will provide three separate tracks of masterclasses targeting beginner, intermediate and advanced angel investors. 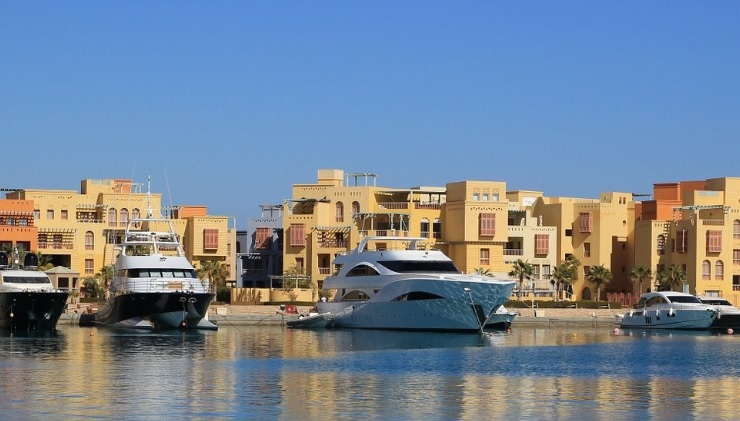 “We are very pleased to have launched MAIN and to be able to host the first annual summit in El Gouna,” said Aly El Shalakany, chairman of MAIN.